Ourense is the third biggest city in Galicia, and also the capital of the province of Ourense. It is famous for its natural hot springs, that have been used by the local population since the Roman Empire. This is the main departure from the city of Ourense. The train station is very close to the city center, and also close to the bus station; so if your accomodation is nearby or you come by train or bus, this is your best choice as a departure point for our tours. 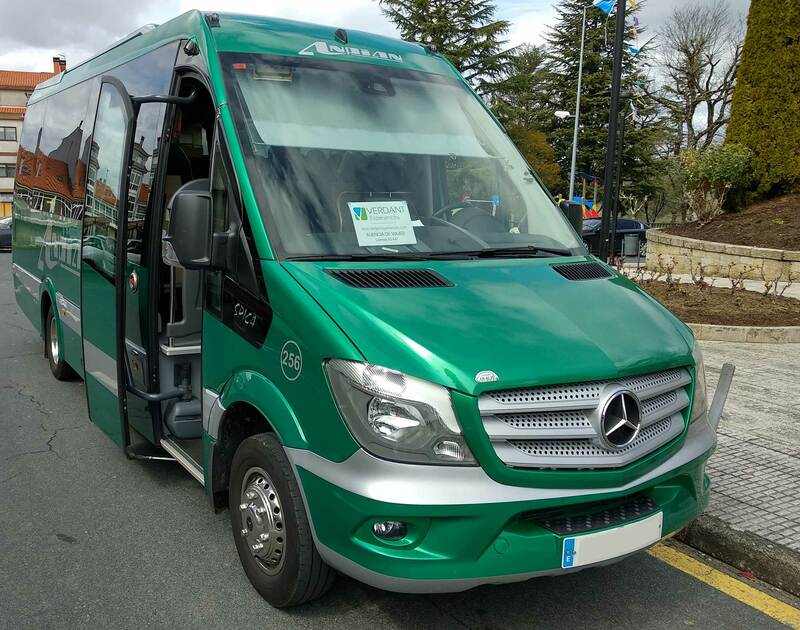 We use minibuses for transportation, with up to 21 seats. The goal is to offer the best experience possible to our customers, staying away from big groups. The departure point is: Open area in front of the Ourense train station. You can find below a map with the exact location.